Guillermo’s Salon has been making Sarasota beautiful for over 15 years. Guillermo Garcia is a master stylist with 28 years industry experience. 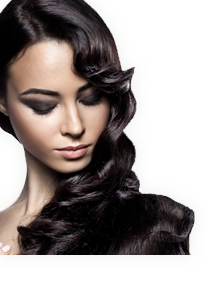 The staff is a hand selected group of the most talented and well trained stylist in Sarasota. Our salon provides services for both women and men. 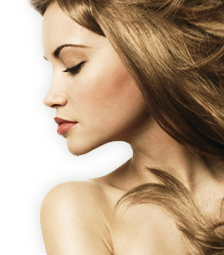 These services include hair design, hair coloring, nails, and spa treatments. We are conveniently located on Siesta Drive just east of the Tamiami Trail/41 across from the Westfield Southgate Mall. Contact us today to set up an appointment, and we’ll create a beautiful new you. Keeping up with the styles and trends is our business, our stylists attend major hair shows each year in order to offer our clients the latest looks. Guillermo’s is no ordinary salon….it’s a salon with personality. When you come in, you will find yourself among friends. We pride ourselves on getting to know our clients paying special attention to your changing needs all the while in a fun friendly atmosphere. Our stylists are always pushing the limit when it comes to hair styles, and we can accommodate any style for a fresh new look.